The third largest social group in the state is Lingayat's 9.8 percent. Other subcultures combined with 17 percent. Lingayat is spread across the state. In 100 constituencies, the winners will be decided. The biggest leader is Yeddyurappa. He is in the BJP. Chief Minister Siddaramaiah has proposed to identify themselves as a separate religion to attract the largest vote banking gender in the BJP. Approved in the Cabinet and sent to the Central Government Ministry. So far, the BJP has become a strong voting bank for the BJP. In the state, the SCs constitute 18 percent. The next is the Muslims. The highest number of SCs in the state, the majority of Muslims on the west coast, are likely to support Congress or JDS. The Chief Minister Siddaramaiah social group is about 43 lakh. It is 7.1 percent of the state's population. 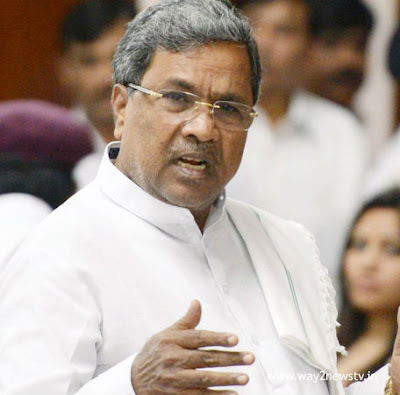 The Chief Minister of Karnataka is one of the only social or social groups. There is no Chance to come to others.